We eliminate and prevent insects and vermin from invading your commercial property in St. Johns and keep them away for good. A leader in safe extermination and effective pest control, Arizona Classic Exterminating LLC technicians customize proven techniques and provide a range of ongoing maintenance plans for any industry that protect your business in St. Johns. Arizona Classic Exterminating LLC designs effective pest control programs based on a thorough inspection and in depth consultation at your location in St. Johns. Our trained experts apply scientifically proven pest control products according to strict industry standards that offer guaranteed results. Environmentally safe yet highly effective, Arizona Classic Exterminating LLC is committed to protecting the health and safety of your clients and employees and preserving your business reputation. and virtually all farming industries in the St. Johns region cannot afford to neglect a pest control problem for any length of time and still maintain viable profits. Arizona Classic Exterminating LLC provides specialized, safe and effective pest control services to address and eliminate the precise pest problems that plague local farmers. With the potential for added health hazards, pest control problems at healthcare and academic institutions must be resolved quickly and permanently. Our experienced and responsible pest control experts design and administer customized pest control solutions that are safe for all occupants of a St. Johns school or hospital. Businesses within the food industry are expected to maintain very high standards of cleanliness and hygiene. Arizona Classic Exterminating LLC provides effective pest control, ongoing monitoring services and certified written documentation for audits with each treatment. Arizona Classic Exterminating LLC understands that a fair portion of the good reputation of any St. Johns area, hotel and motel is based upon maintaining a completely pest free environment. Our licensed technicians are experts at assessing the source of any pest problem and implementing fail-proof pest prevention programs. 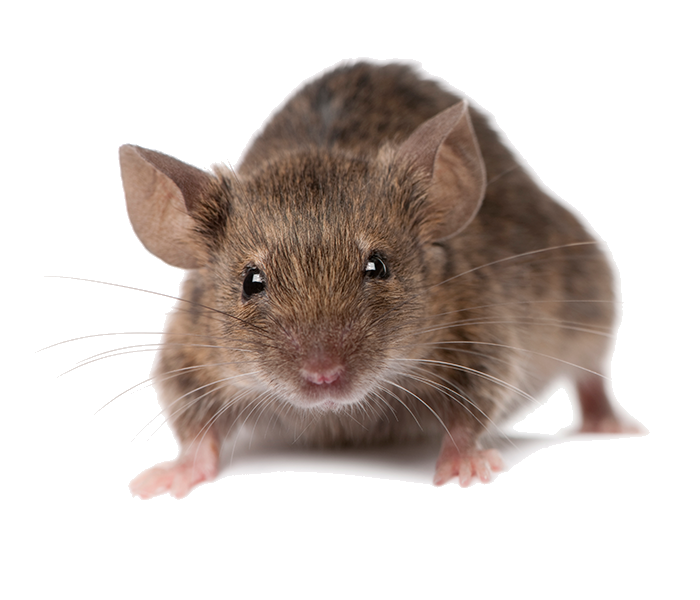 Call for a complete assessment from a Arizona Classic Exterminating LLC pest control specialist. Fully licensed and insured, our technicians customize pest extermination plans that are targeted to your specific problem. For discrete and environmentally responsible pest control services with a written guarantee call for a free estimate.